When you work for a destination marketing organization, learning about a new attraction, restaurant or event feels like hitting a homerun. Such is the case with Phoenix Bats. (Sorry--couldn&apos;t help the analogy.) 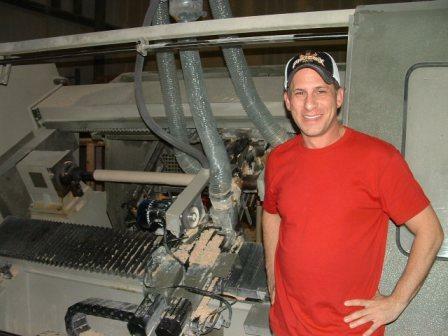 It&apos;s exciting to have something new to share with your visitors--especially when its a factory tour AND something that will appeal to all ages. Best of all, groups (of four or more) can take a one-hour tour of the facility for just $10/per person--which includes a custom-engraved mini bat. What a fun thing to do with a Little League team, scout group or tour group--huh? Wouldn&apos;t this make an awesome team building adventure? 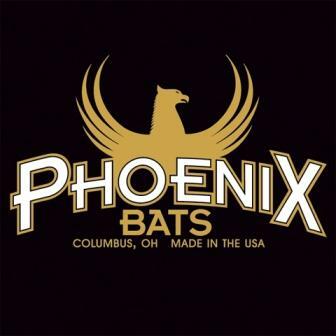 So, if you are looking for a fun activity to add to the summer schedule for your family, club or group--check out Phoenix Bats. Tell &apos;em your Irish friends sent you.